4500 Ascot Court Oakland Twp, MI. 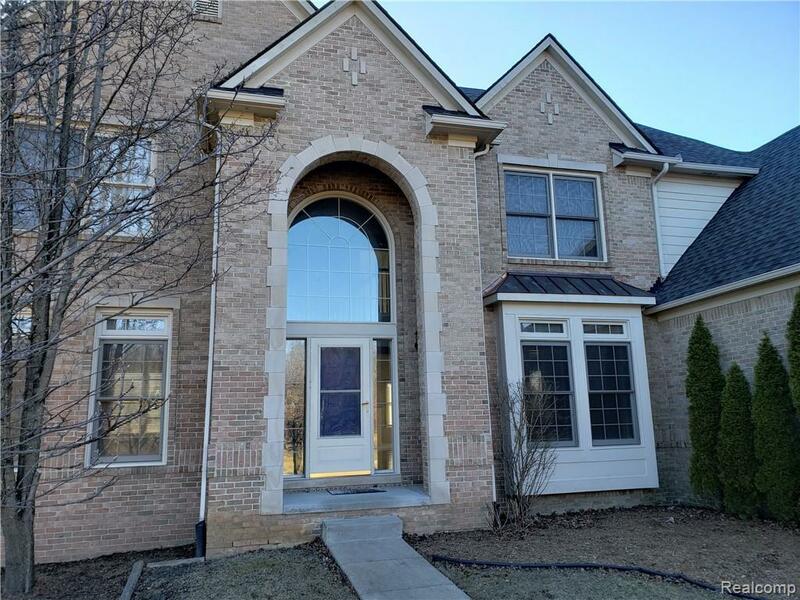 | MLS# 219025418 | The premier resource for all real estate information and services in Metro Detroit. 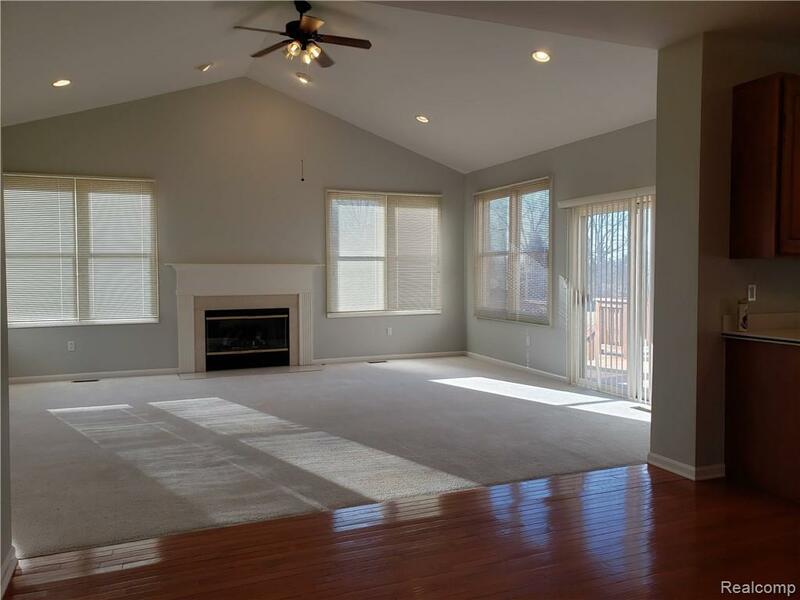 BEAUTIFUL COLONIAL HOME WITH ABUNDANT NATURE LIGHT ON 1/2 ACRE DEEP IN SUB CUL-DE-SAC. 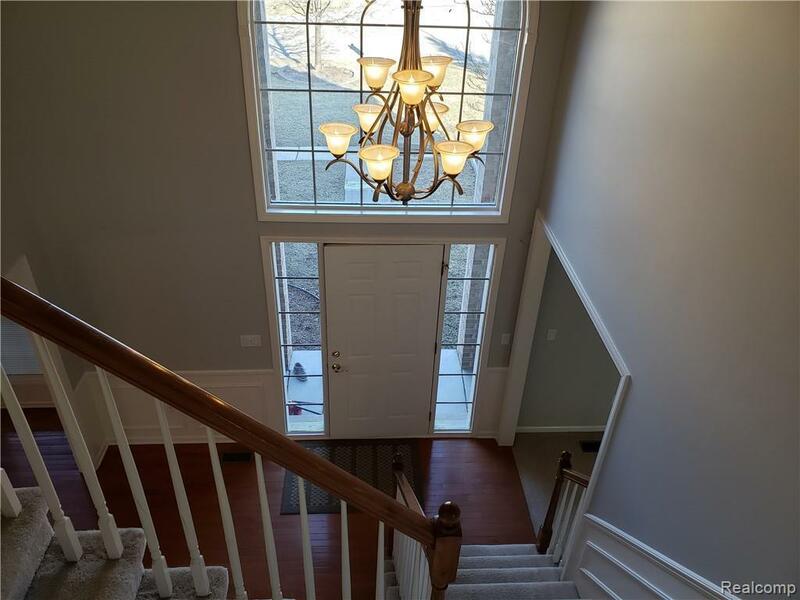 NEWLY PAINTED EXTERIOR AND INTERIOR THROUGH. 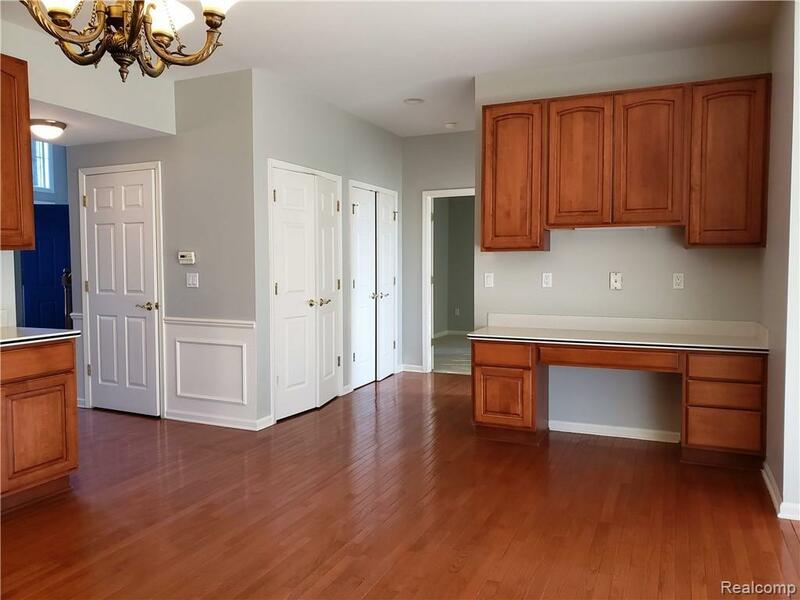 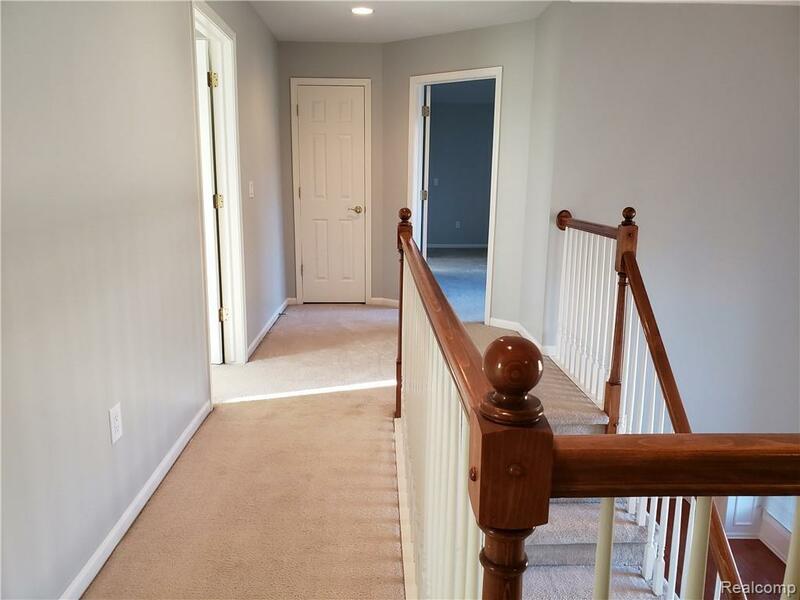 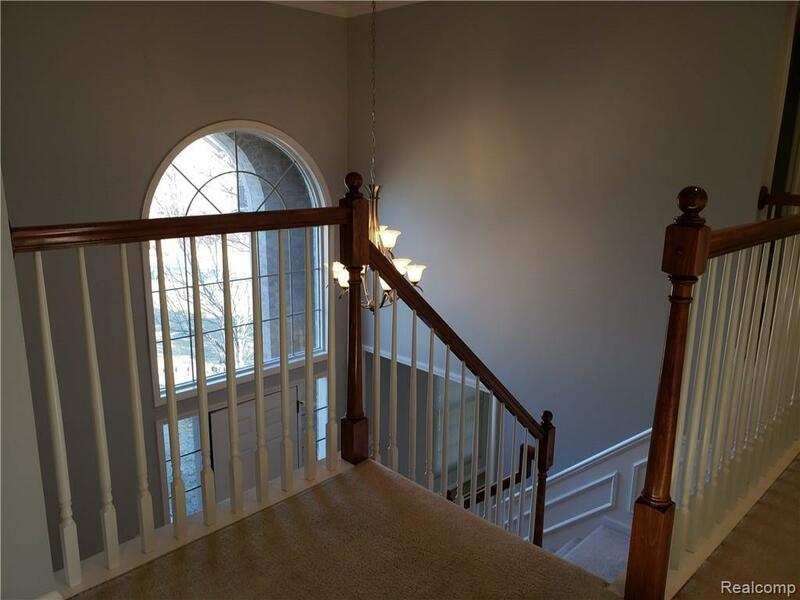 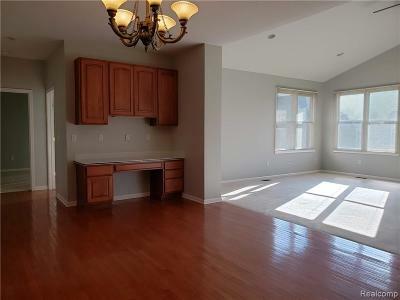 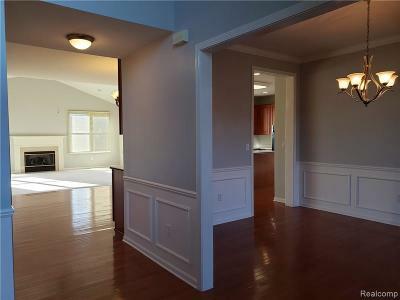 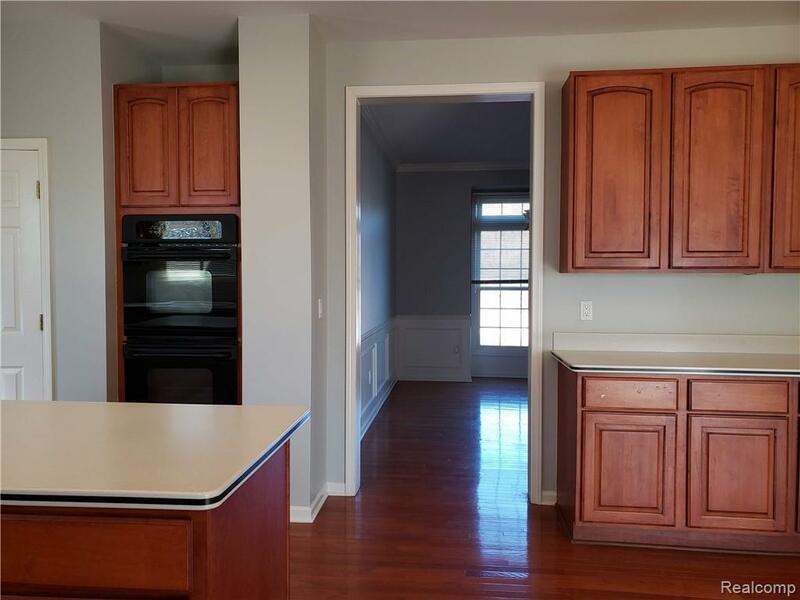 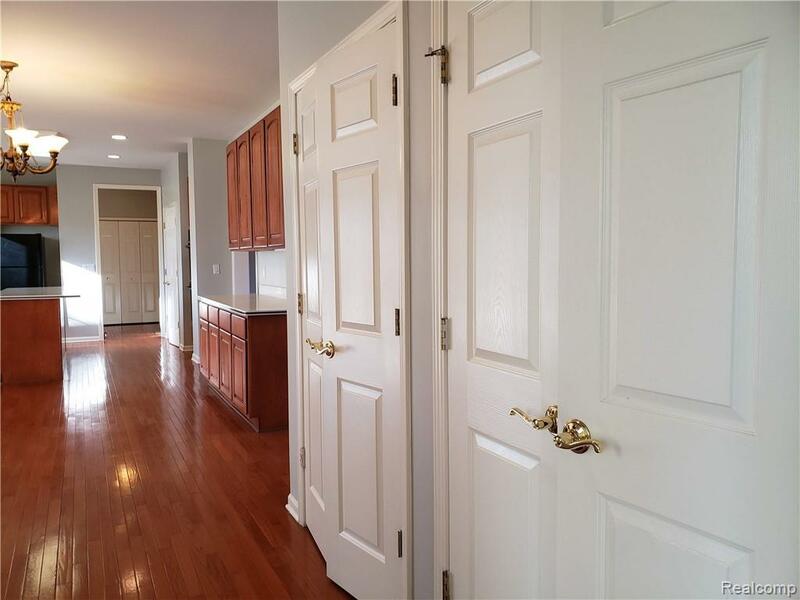 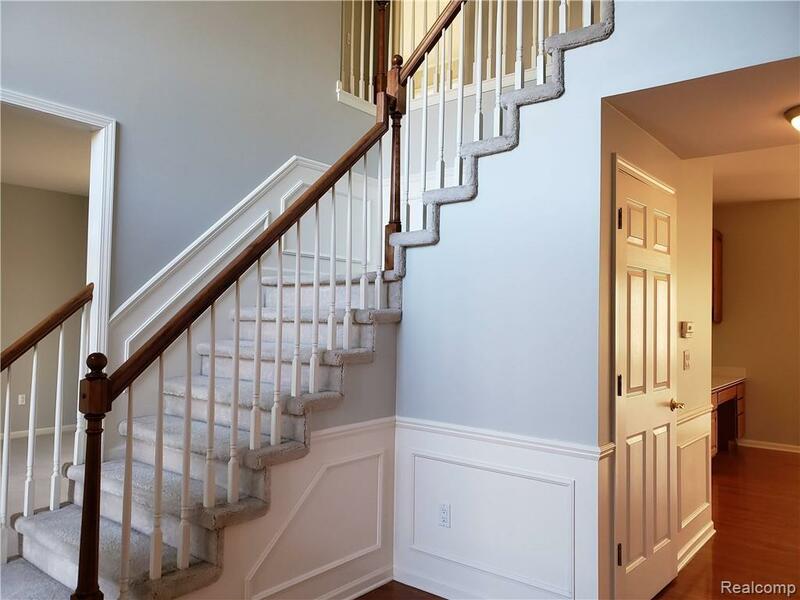 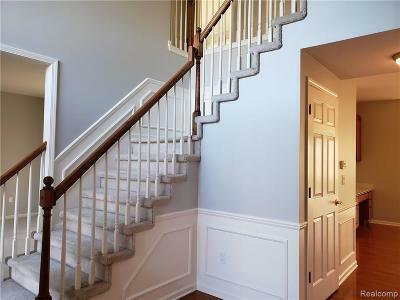 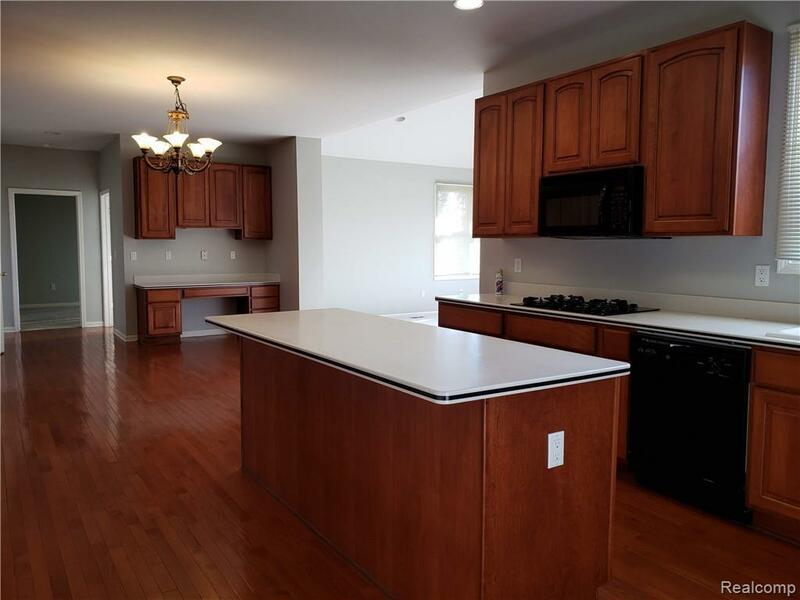 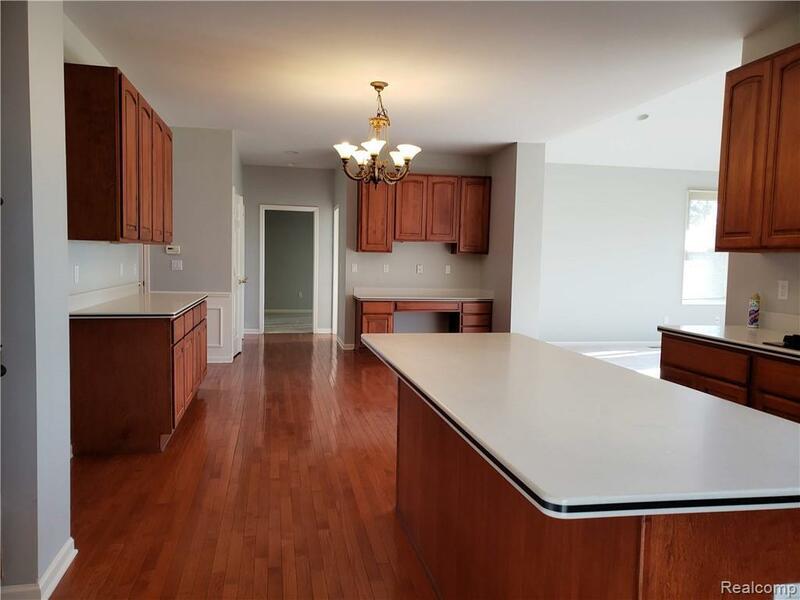 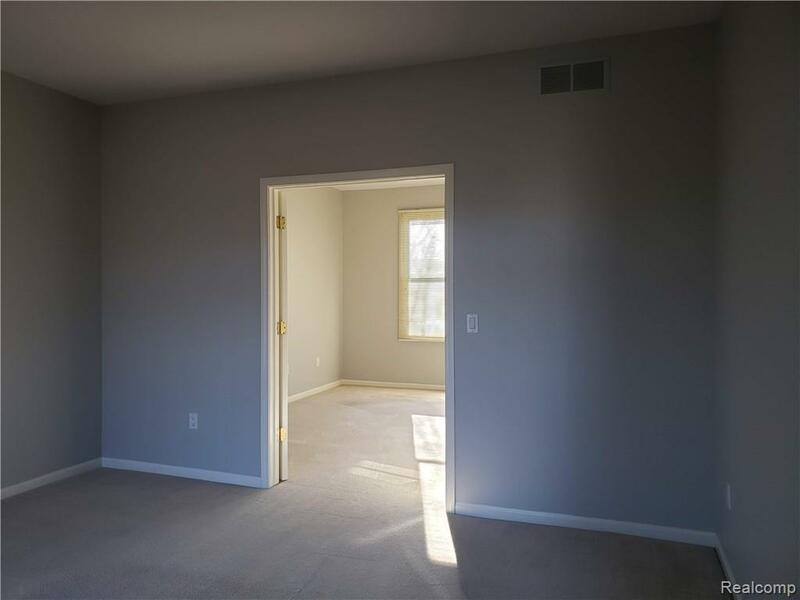 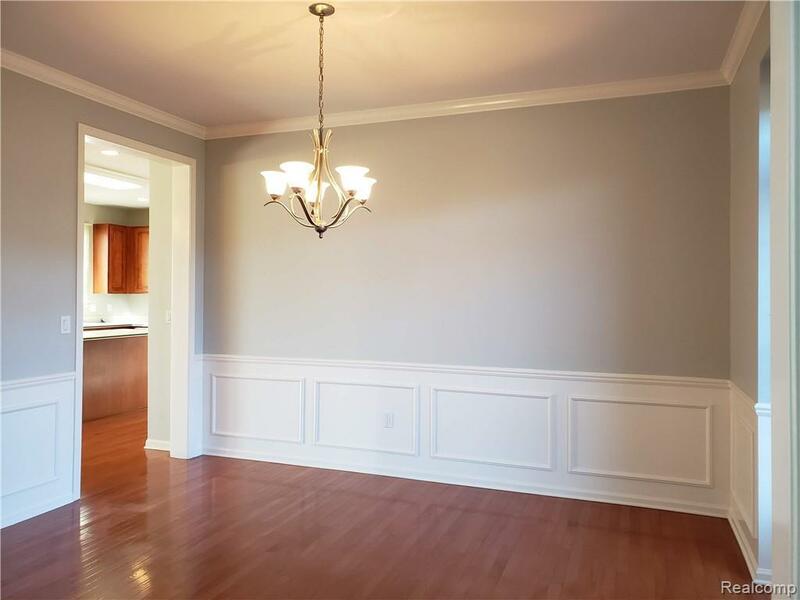 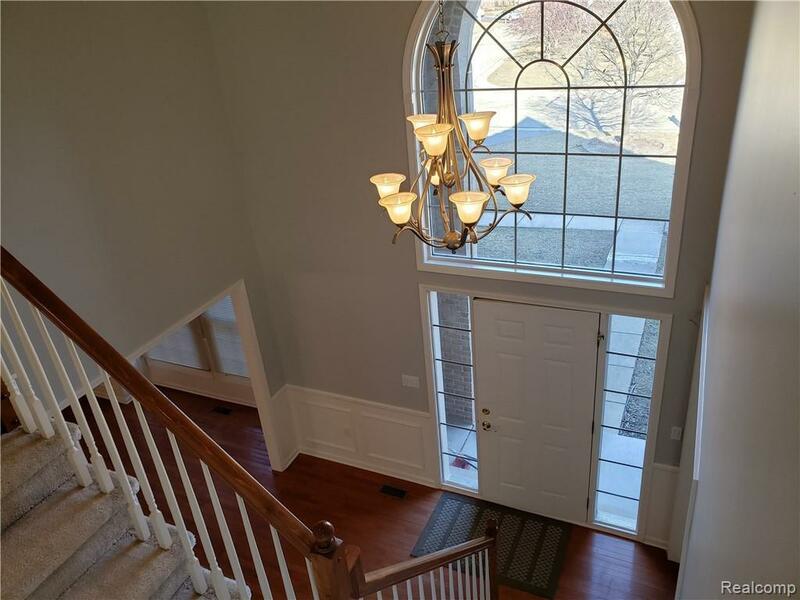 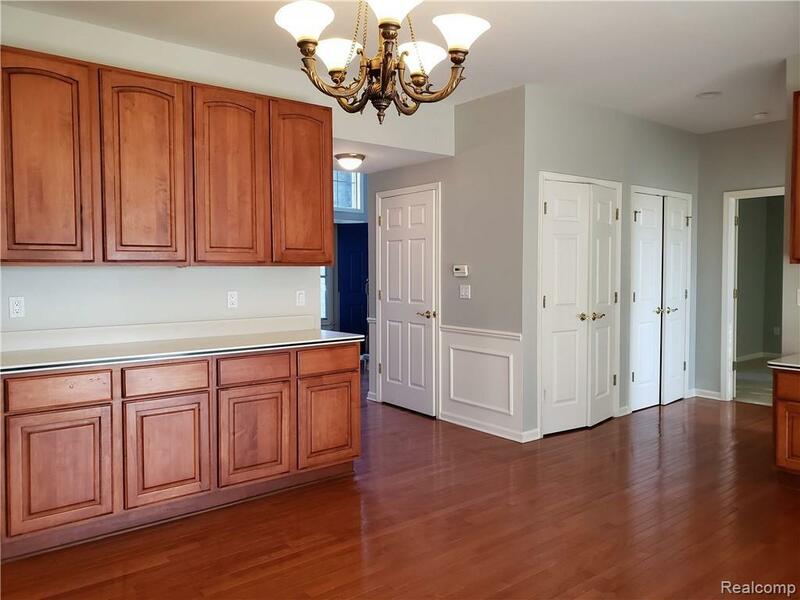 TWO STORY FOYER LEADS TO FORMAL DINING ROOM, LIVING ROOM AND KITCHEN. 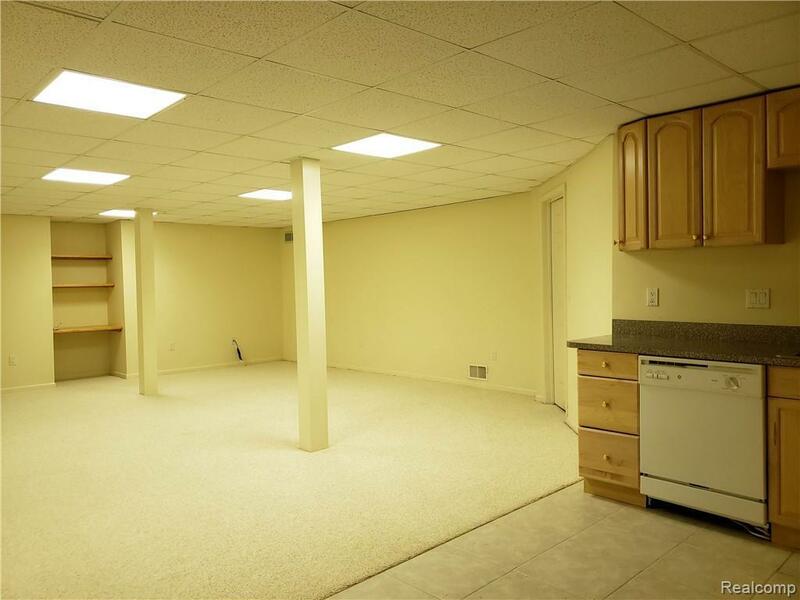 VERY OPEN CONCEPT LAYOUT. 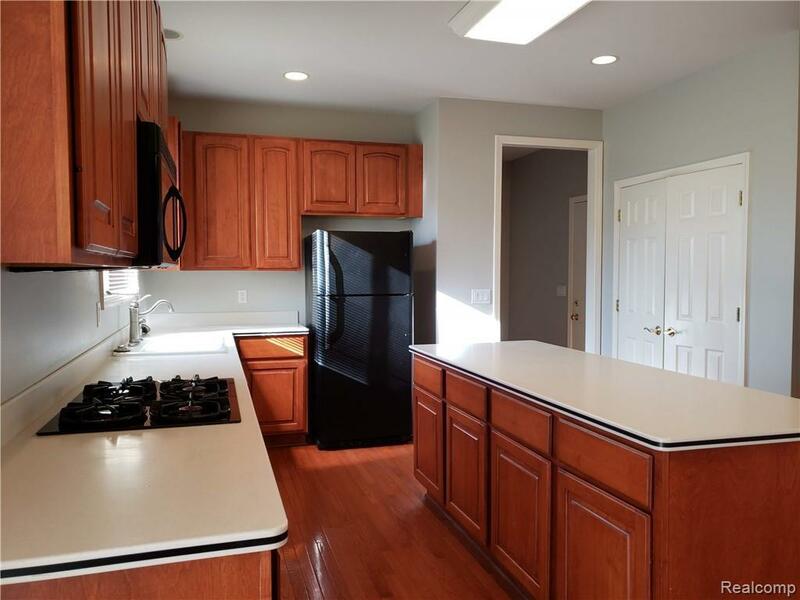 GORGEOUS CHERRY CABINETS KITCHEN HAS PLENTY CUPBOARDS, KITCHEN ISLAND, CORIAN COUNTERS AND DOUBLE OVEN. 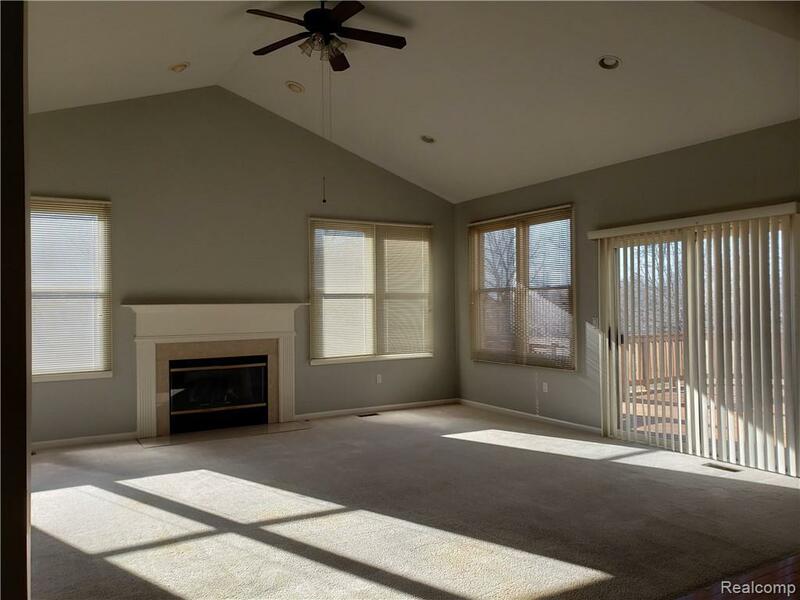 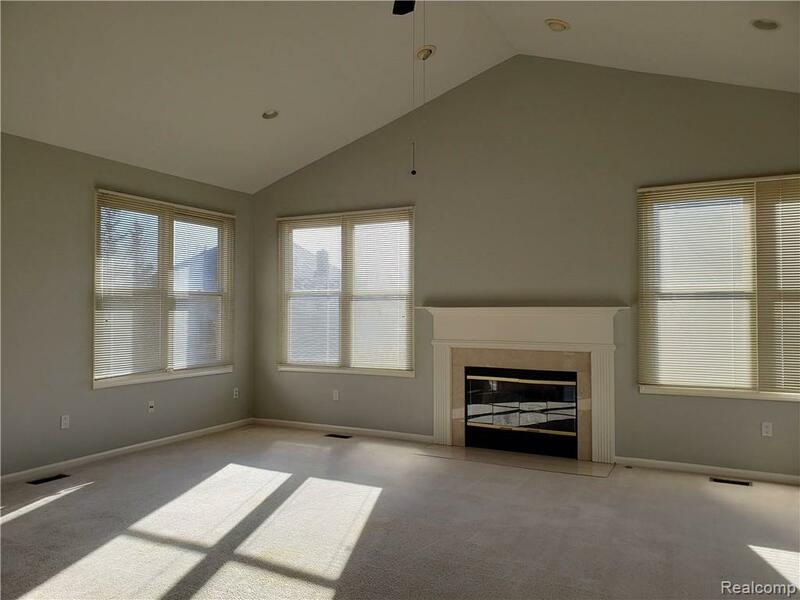 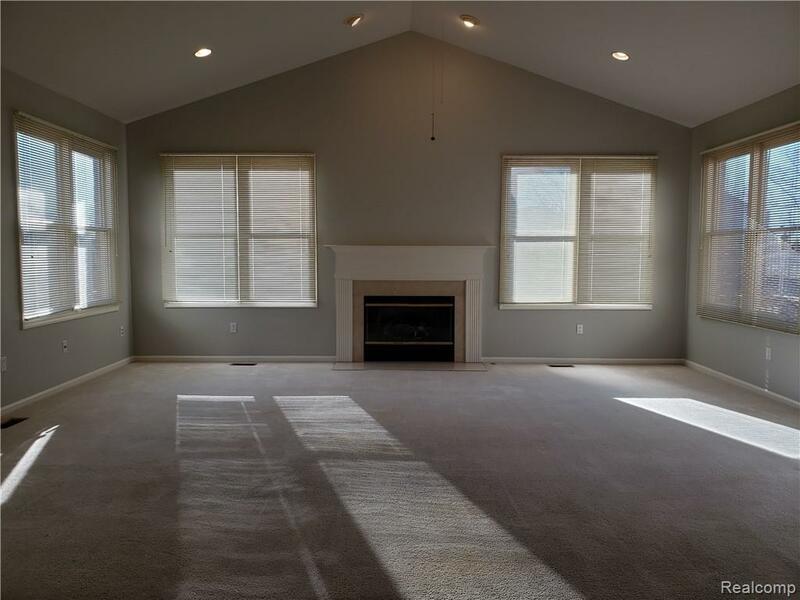 SPACIOUS FAMILY ROOM HAS A GAS FIREPLACE AND VAULTED CEILING. 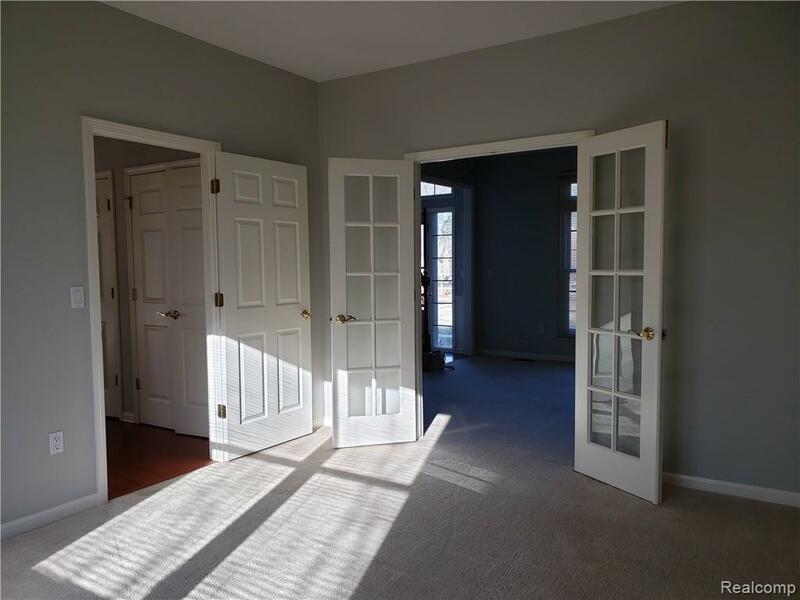 LIBRARY HAS DOUBLE FRENCH DOORS. 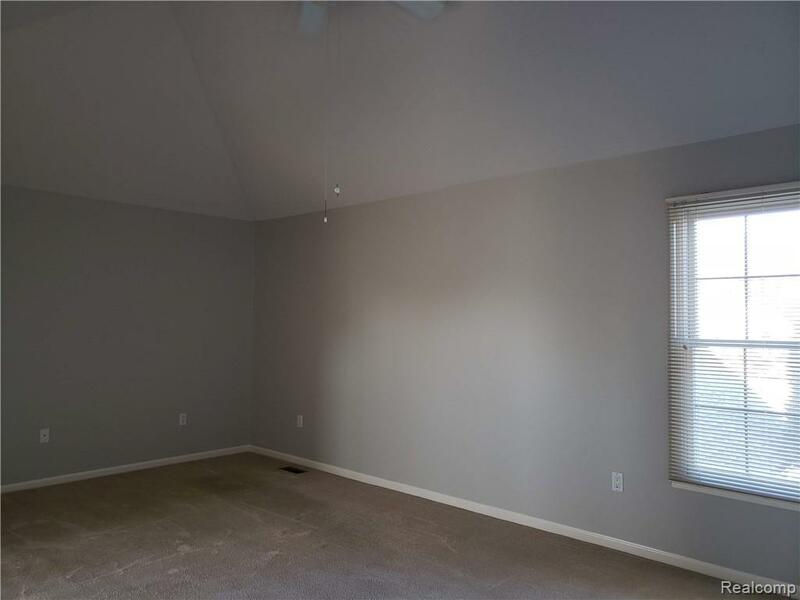 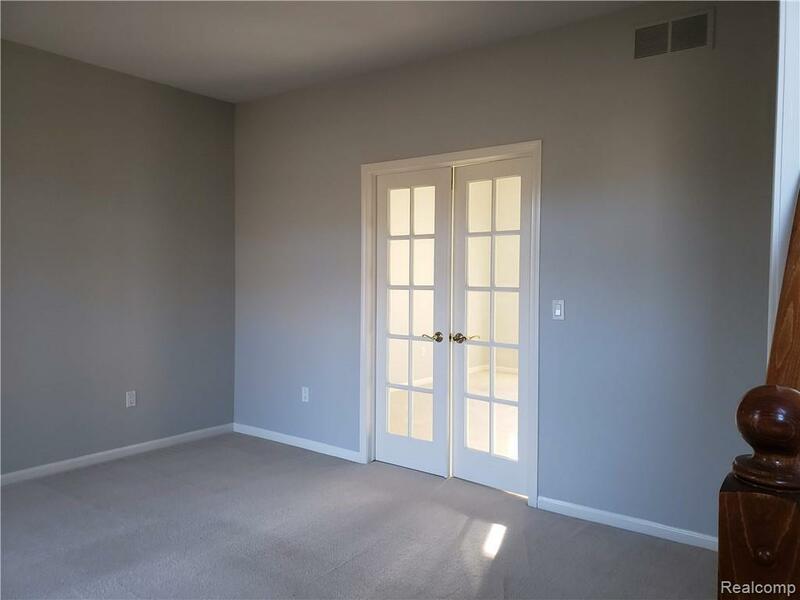 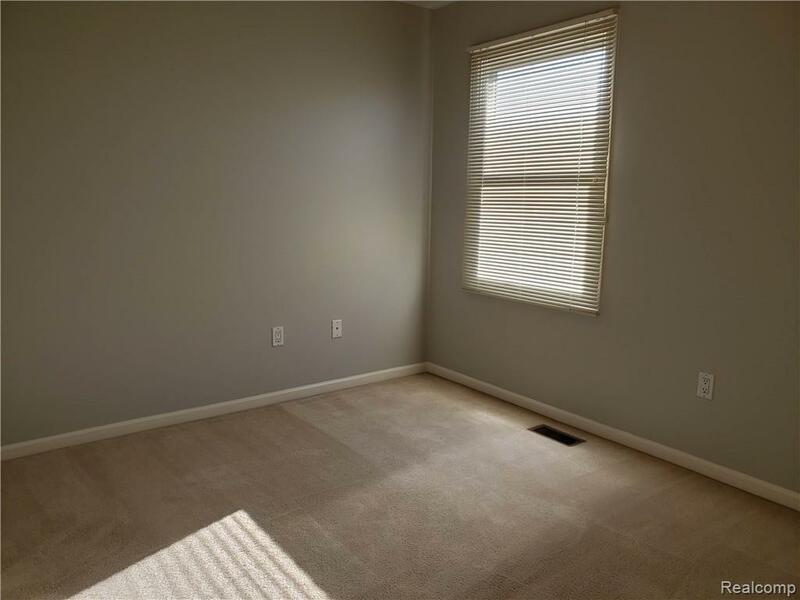 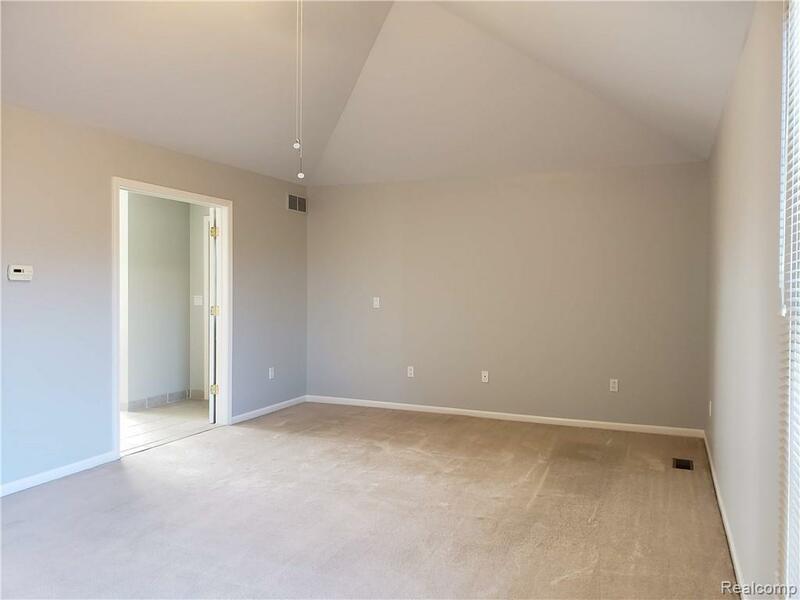 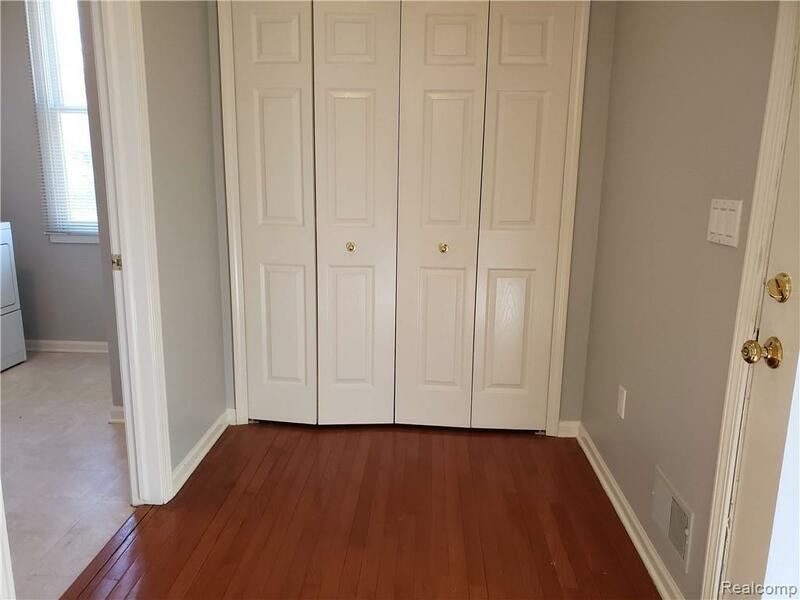 LARGE MASTER BEDROOM HAS VAULTED CEILING, MASTER BATH WITH DOUBLE SINK, SHOWER, JETTED TUB, HUGE HER/HIS WALK-IN CLOSET WITH WINDOW. 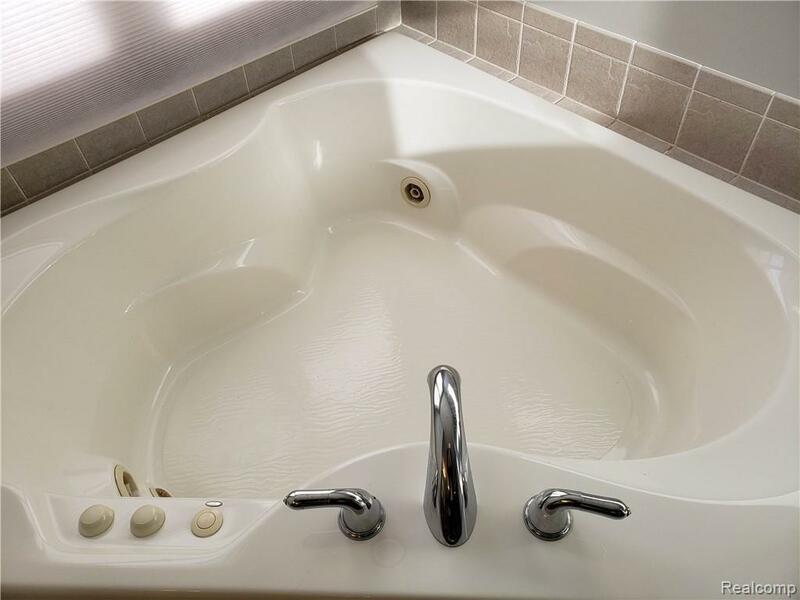 PRINCESS SUITE HAS A FULL BATH. 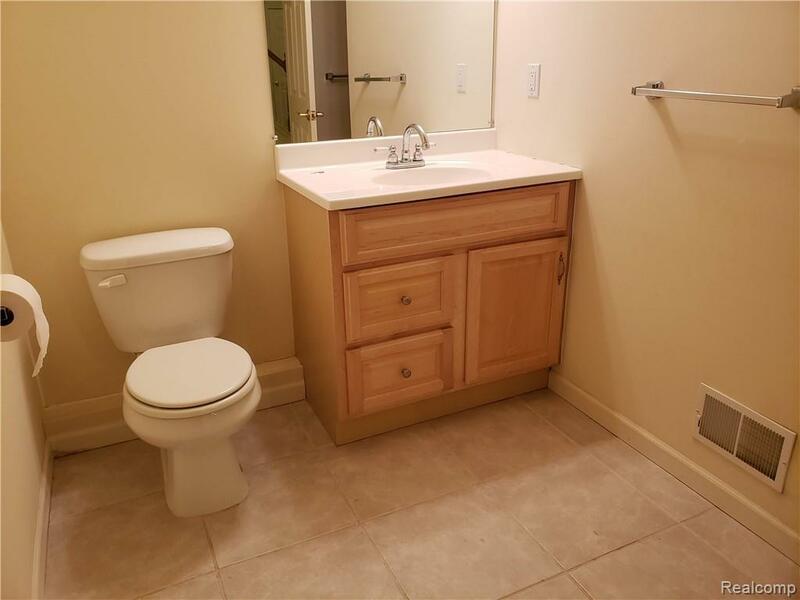 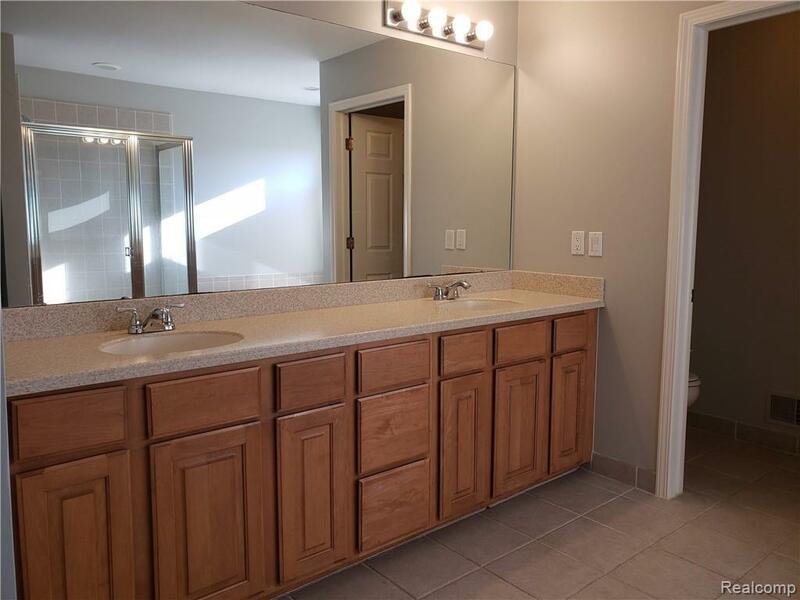 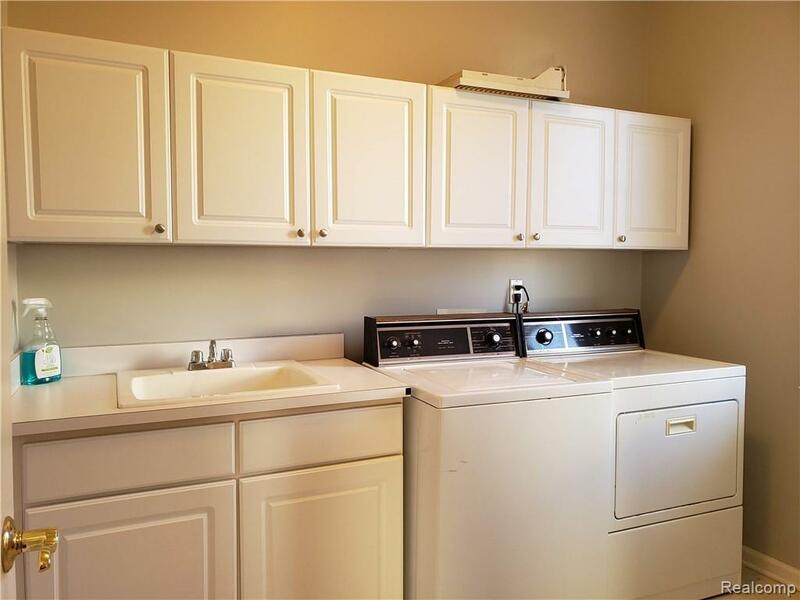 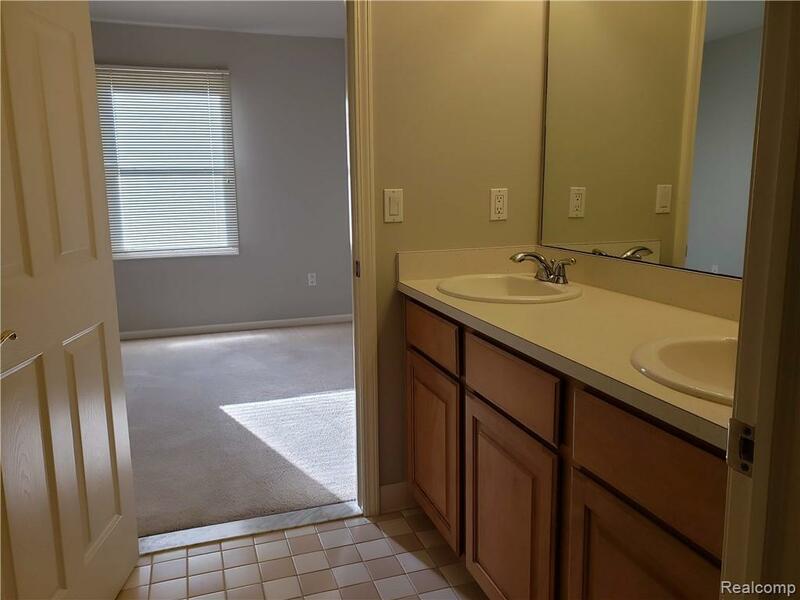 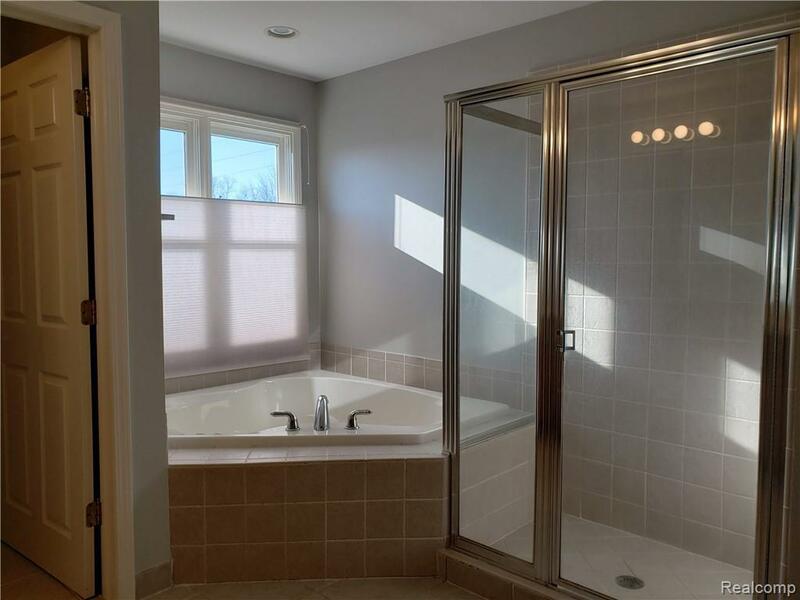 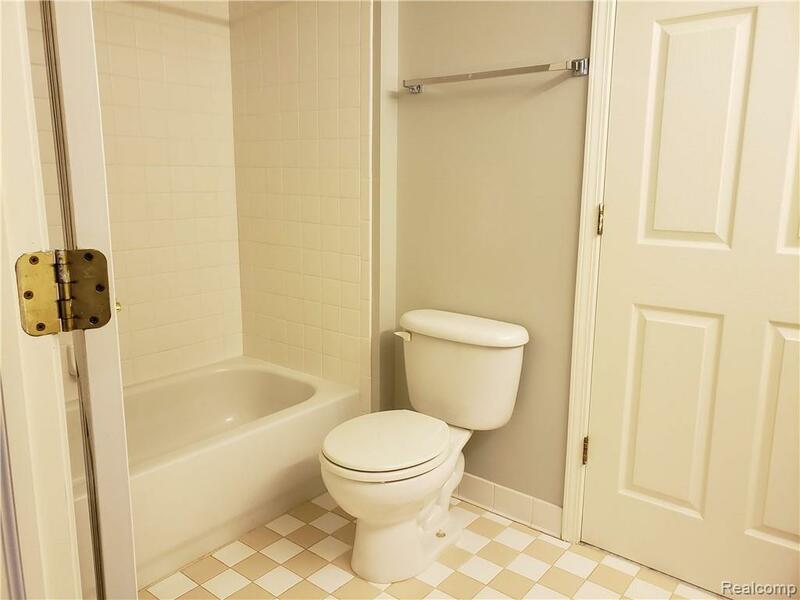 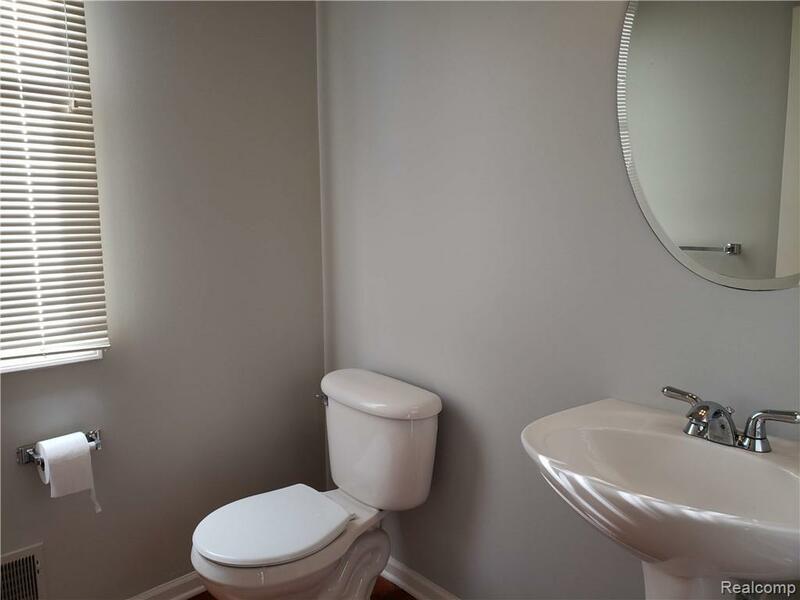 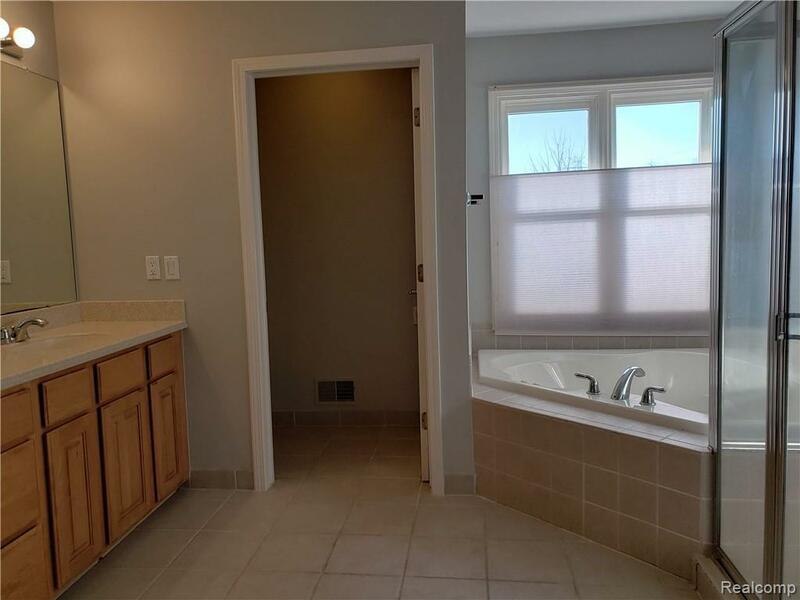 JACK & JILL BATH FOR OTHER 2 BEDROOM. 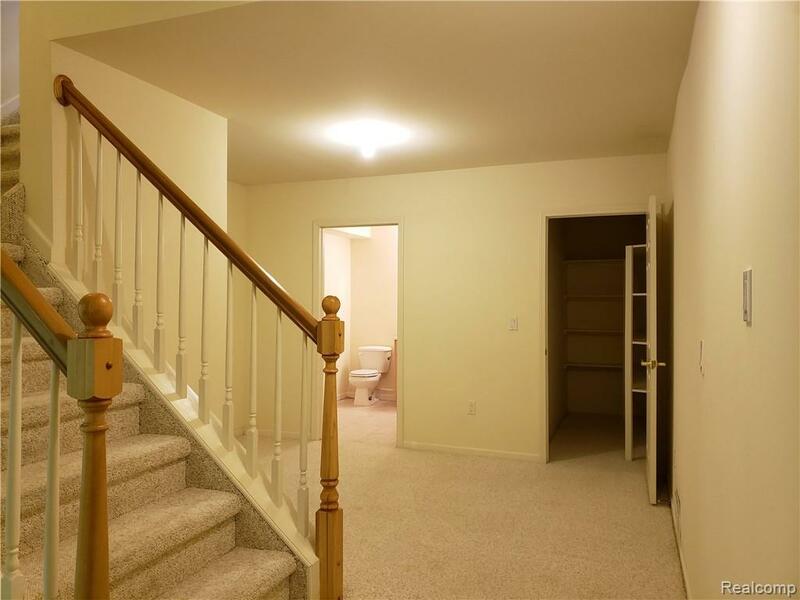 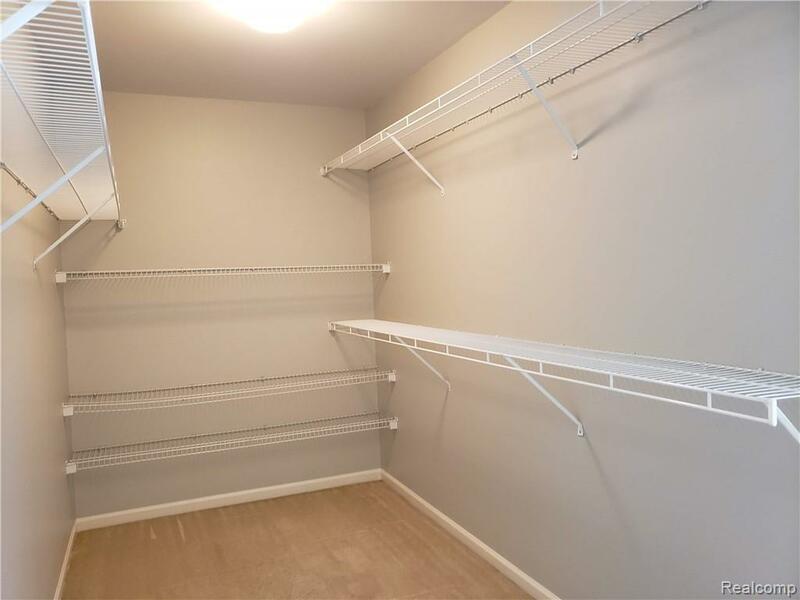 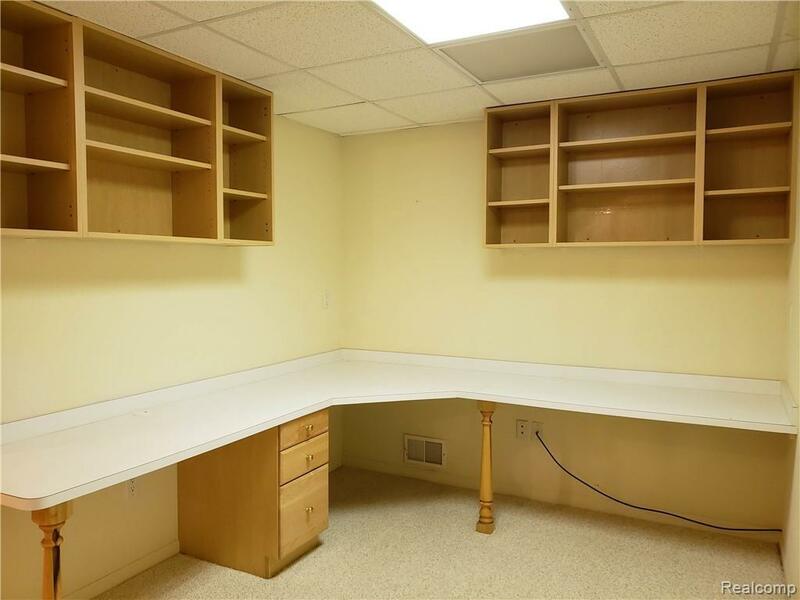 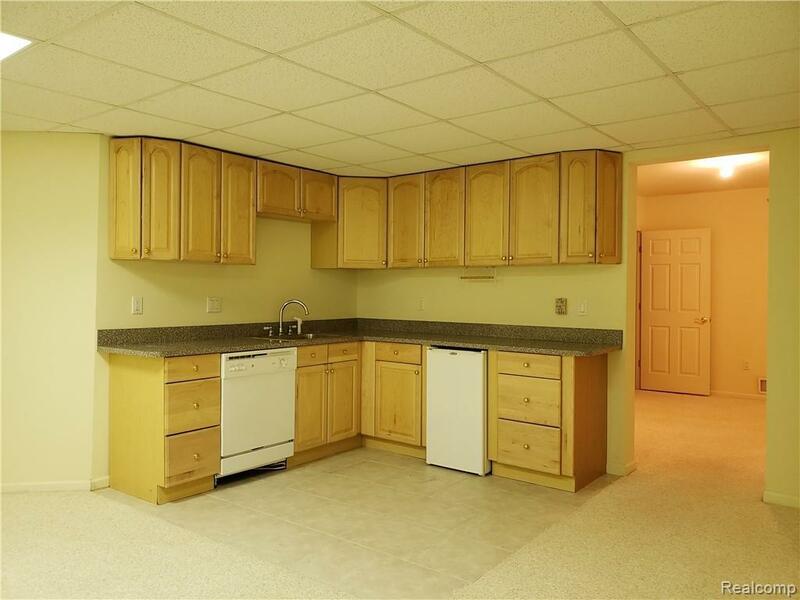 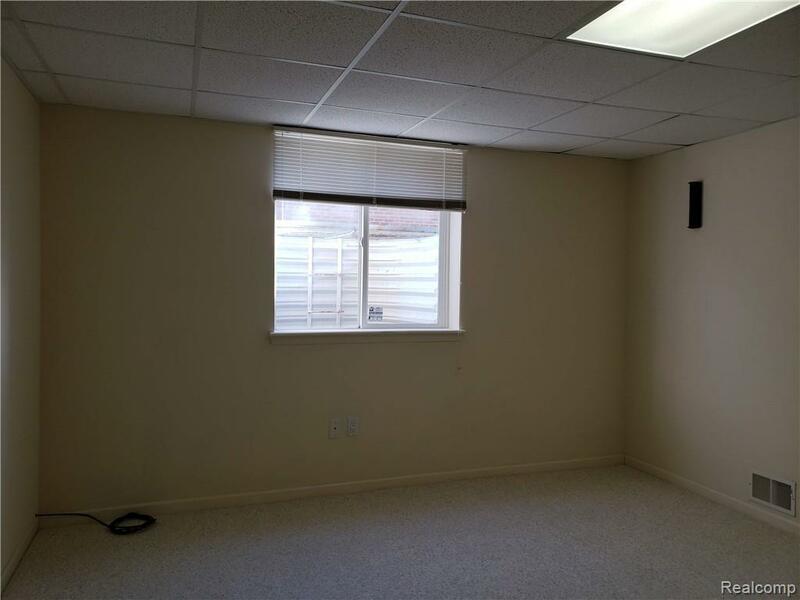 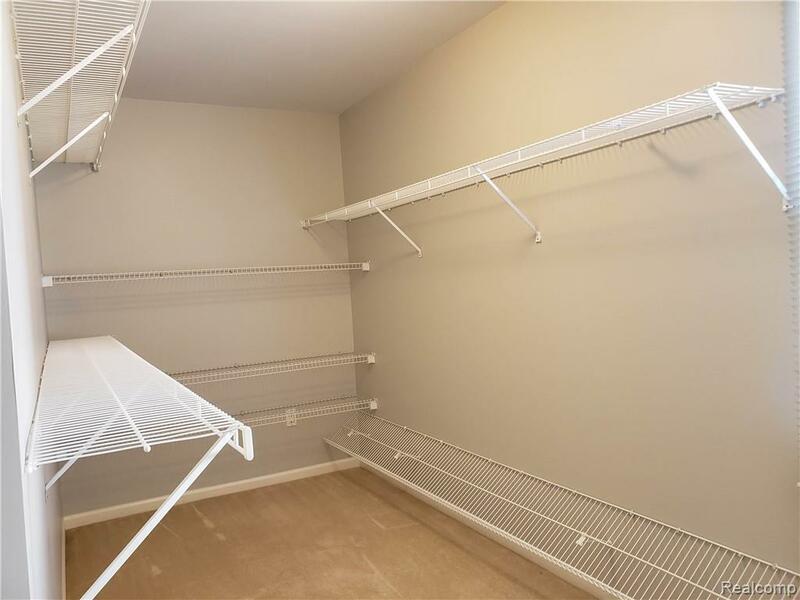 FINISH BASEMENT HAS 2ND KITCHEN, FULL BATH, ONE BEDROOM WITH EGRREE WINDOW, OFFICE & FAMILY RM. 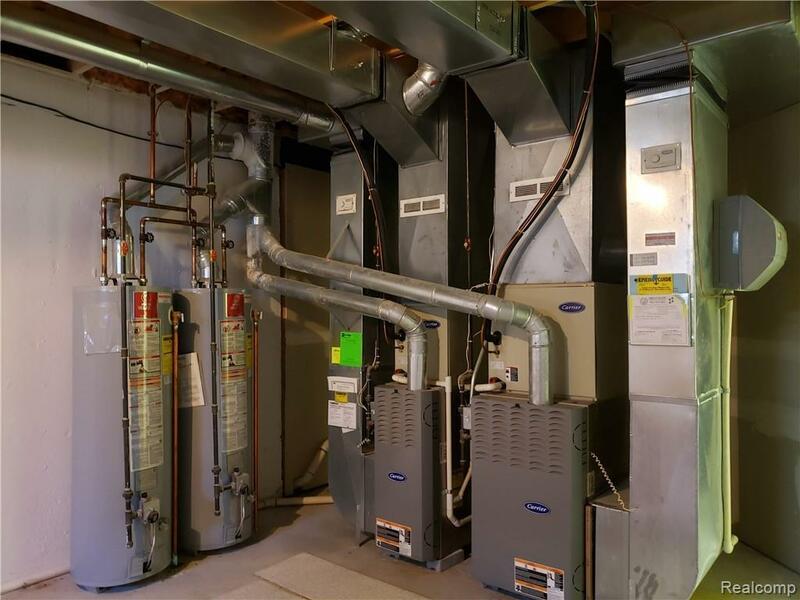 TWO ZONES FURANCE AND TWO WATER HEATER. 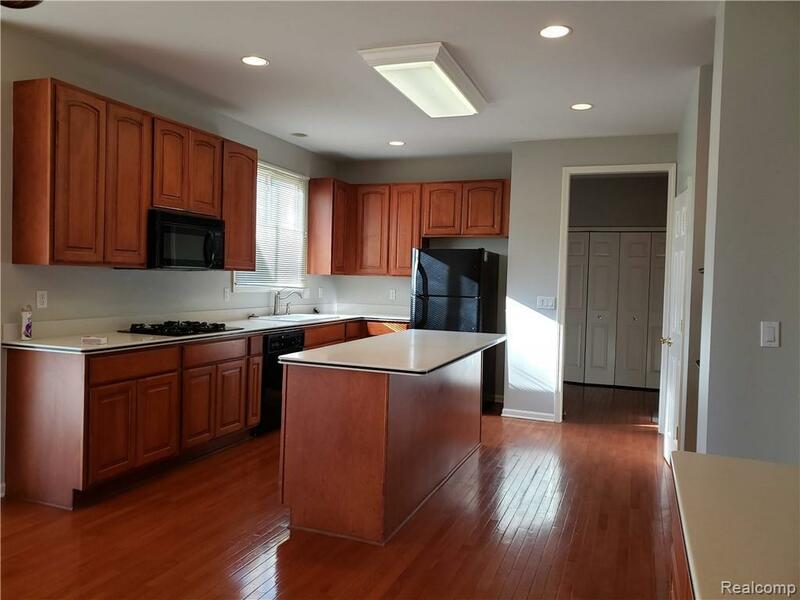 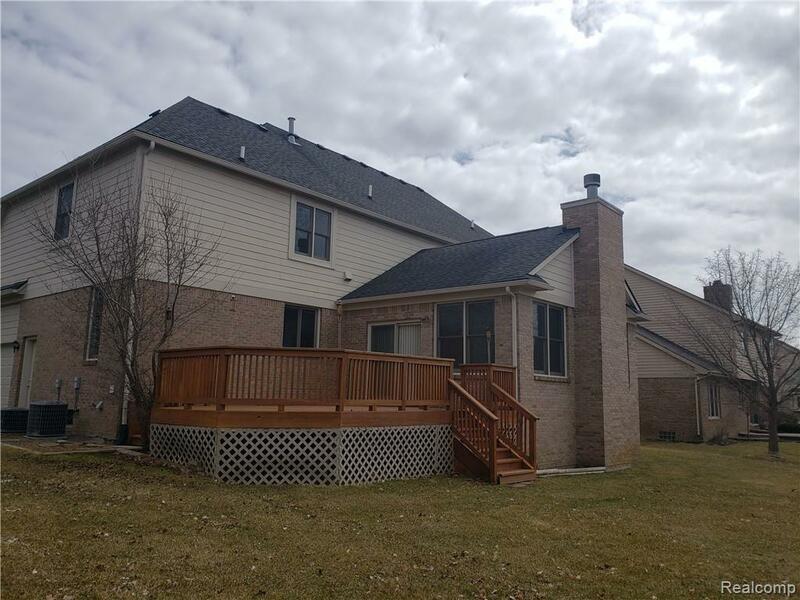 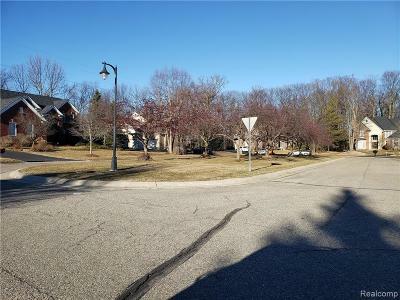 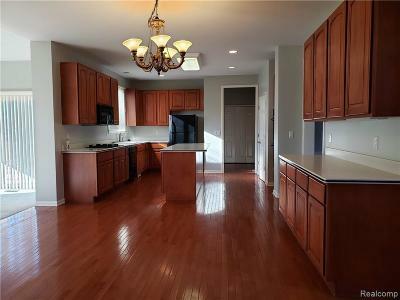 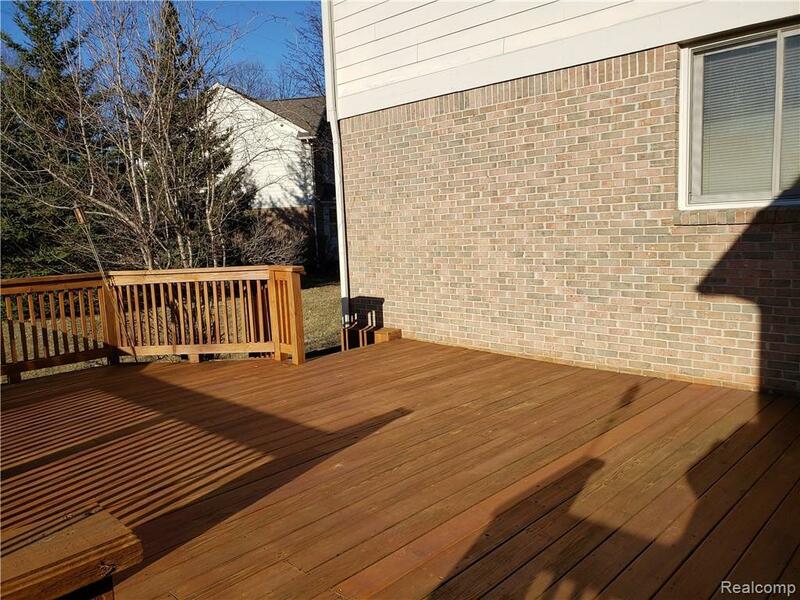 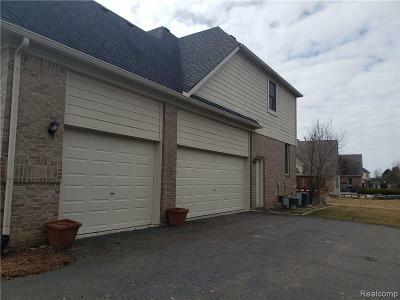 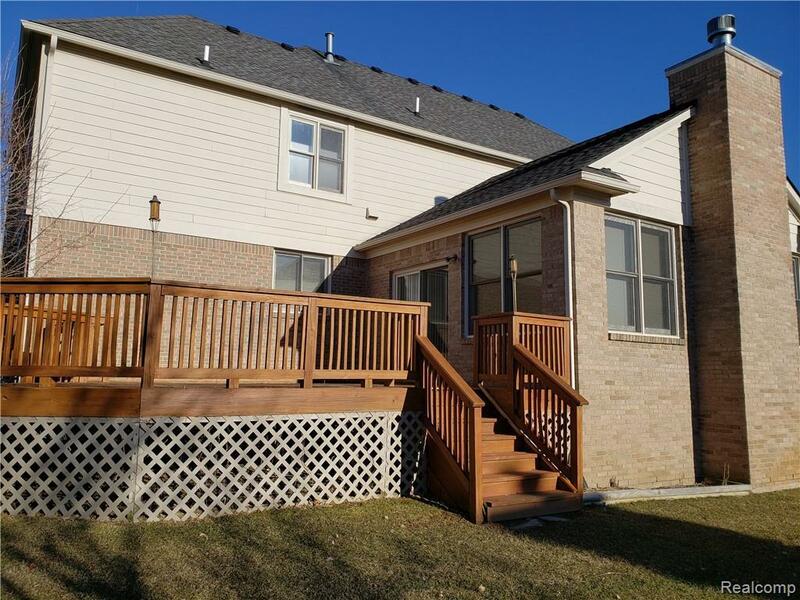 EXCELLENT ROCHESTER SCHOOLS, MINUTES TO SHOPPING, I-75.